AB InBev intends to equip farmers with more productive and sustainable barley varieties. Credit: aaron gilson. Benson Hill Biosystems and Belgian brewer Anheuser-Busch InBev (AB InBev) have entered a global partnership to develop improved varieties of barley using Benson Hill’s computational platform Breed, which is powered by CropOS. AB InBev intends to use predictive breeding to equip farmers with more productive and sustainable barley varieties. Barley is sensitive to extreme heat and drought, and reports have highlighted the need for varieties that have greater resilience to climate change. As part of its 2025 Sustainability Goals, AB InBev will utilise its innovation platform SmartBarley to help farmers improve the productivity and environmental performance of their farms. 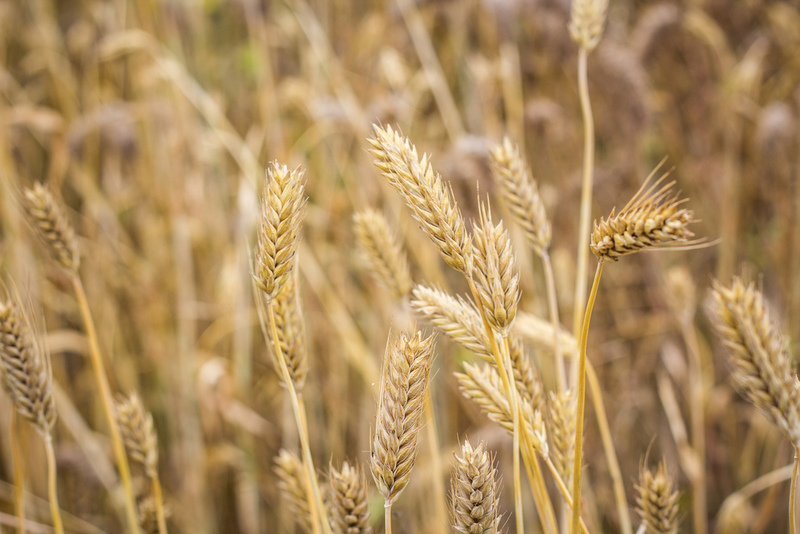 The company will use Benson Hill’s Breed application and traditional breeding methods to accelerate the development of higher-yielding barley varieties that consume less water and other natural resources. AB InBev global director of barley research Gary Hanning said: “For AB InBev, brewing quality beer starts with the best ingredients. That requires a healthy environment and thriving communities. Benson Hill helps organisations in the agriculture food value chain to benefit from advanced tools in seed innovation. CropOS identifies promising genetics for targeted outcome from higher yield to environmental sustainability or enhanced nutrition. The machine-learning capability of the platform calibrates and evolves with each field trial and data set, improving the predictive capability to accelerate product development. Benson Hill CEO and co-founder Matt Crisp said: “AB InBev recognizes the power of plants and innovation to benefit both farmers and consumers.